The warmer temperatures across the nation this winter have been a boon for dog owners and dogs that like long walks through their neighborhoods. 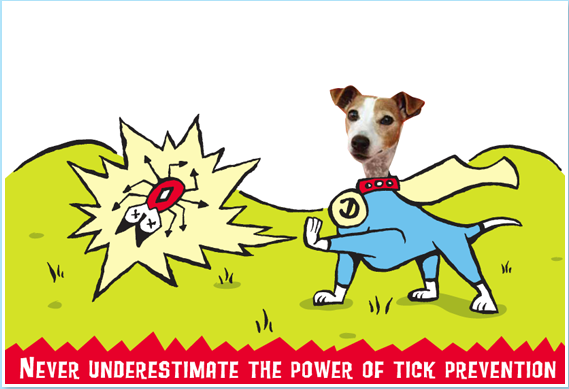 Unfortunately, ticks have also been more active this winter too. Please protect yourselves and your pets. This entry was posted on Monday, March 19th, 2012 at 4:30 PM. It is filed under Blog. You can follow any responses to this entry through the RSS 2.0 feed.